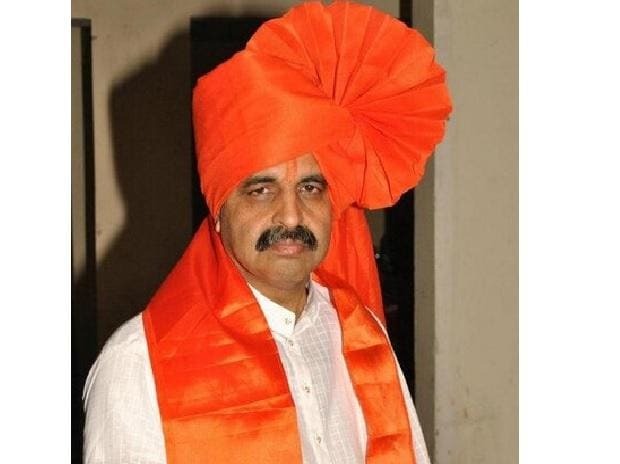 A local court has granted relief to Milind Ekbote, one of the accused in the Koregaon-Bhima violence, by relaxing some conditions imposed on him like weekly attendance at police station, speaking at public rallies and talking to media. According to the order dated January 14, issued by Additional Sessions Judge A N Sirsikar, Ekbote is no longer required to visit the Shikrapur police station -- where the case against him, and right-wing leader and co-accused Sambhaji Bhide is registered -- every Monday. The court also set aside the conditions, which earlier barred him from speaking at public rallies and talking to media. With relaxation of these conditions, Ekbote can speak to media and address public rallies. A local court, while granting bail to him last April, had restricted him from speaking at public rallies. He was also restricted from speaking to the media and was instructed to attend the Shikrapur police station every Monday. Ekbote was booked for instigating and orchestrating violence on January 1 last year at Koregaon Bhima during the bicentenary celebrations of the Battle of Koregaon. Although Bhide, who was also booked and named in the FIR, was never arrested, Ekbote was arrested on March 14 last year.